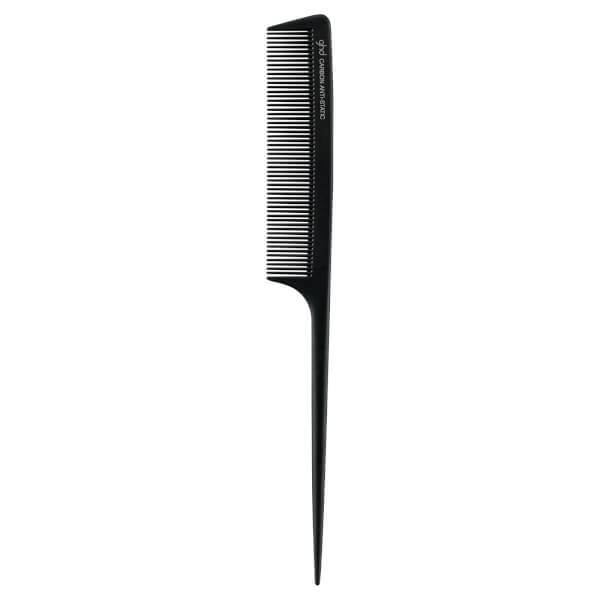 Hand crafted and finished exclusively for ghd, the ghd Tail Comb is the perfect tool for sectioning hair and precision styling. 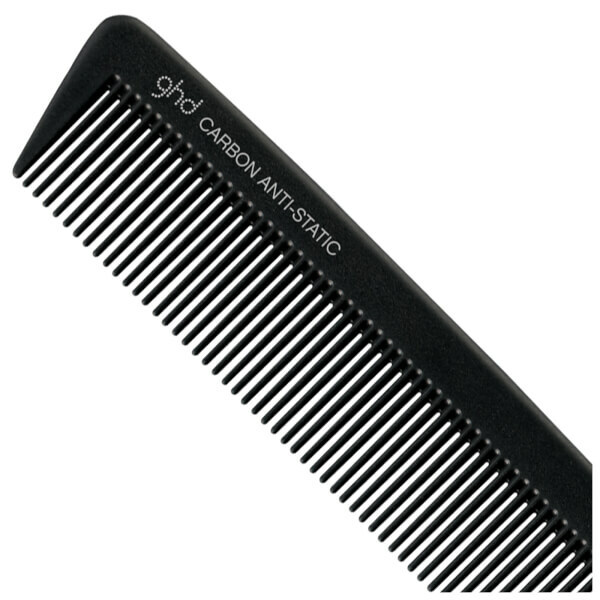 Heat resistant, the fine-toothed comb is professionally designed, whilst the anti-static properties will leave your hair sleek and smooth. Please Note: We are an approved ghd stockist.